UEFA has released the latest co-efficient rankings which place Ireland at 25th. These rankings are important as they are the basis for the qualifying draw that will take place in Warsaw on February 7th, 2010. With Poland and Ukraine qualifying automatically for the finals as co-hosts, the other 51 of UEFA’s 53 member national associations will be allocated to six pots in accordance with their rankings. 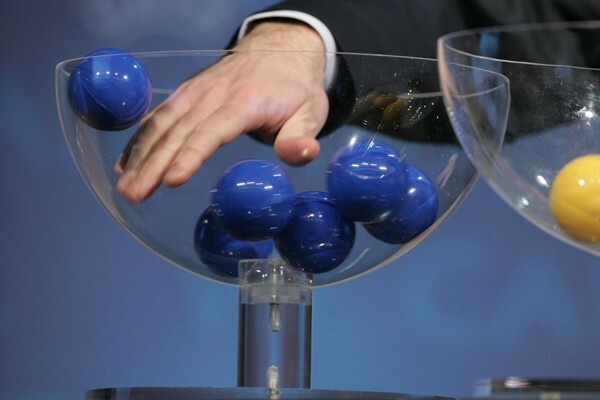 The draw will then choose six groups of six teams and three groups of five. 25th spot means that Ireland will be placed in the 3rd pot of teams, alongside our compatriots from the north. This means that we could potently have to face to powerhouses of European football, but is a marked improvement of being in pot 4, which we were for the World Cup 2010 qualification. I’ve had a look at the full pots, which you can see below, and I’m made two groups. The first is the Group of Death (basically the worst possible group we could get), while the second is the Group of Life (the best possible group). I based this not on the rankings themselves but on the likelihood of Ireland winning or losing against the opposition home and away. This entry was posted on Friday, November 20th, 2009 at 12:30 pm and is filed under Sport. You can follow any responses to this entry through the RSS 2.0 feed. You can leave a response, or trackback from your own site.